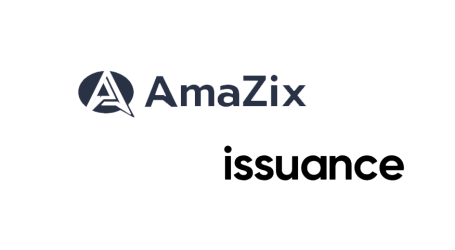 Blockchain advisory firm, AmaZix, has announced its latest project – a digital security offering in partnership with high-end property provider, Timeless Luxury Group. Timeless Luxury Group AG specializes in providing luxury experiences, chiefly through its unique Timeless Hideaways vacation properties and a planned Resort. “The business has been successfully demonstrated and proofed through the concept properties Wilder Kaiser and Zell am See. After analyzing and optimizing them, we expanded the scope and are developing a strong project pipeline. We have identified up to 41 potential new hideaway properties along with a planned resort and we are now seeking to raise capital of up to USD100 million through the DSO to acquire and develop these,” said Michael Gössl, founder and CEO of Timeless. 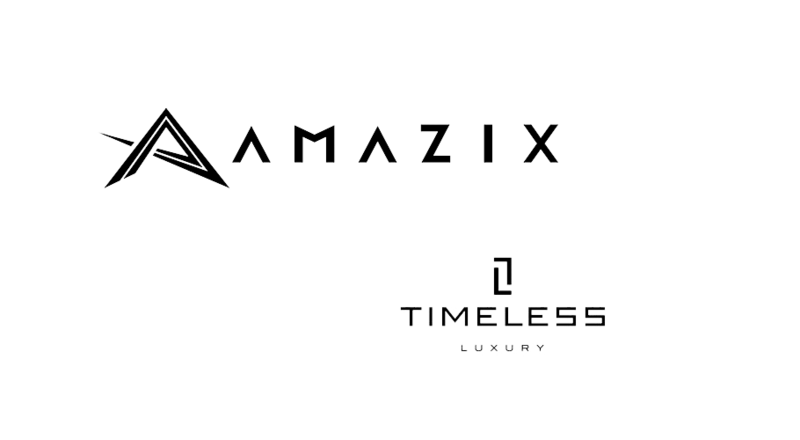 “Timeless is precisely the reason we at AmaZix love to work in this space – to get the chance to partner with such unique opportunities. 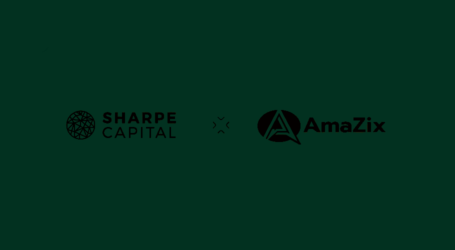 The business model is as unique as the fundraising model in this case, with a compliant DSO being the vehicle. 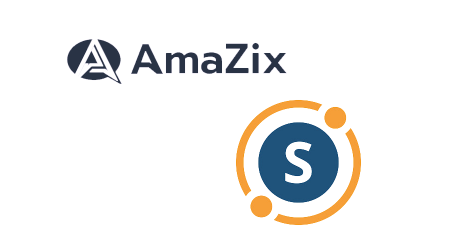 AmaZix believes in programmable, regulatory-compliant digital securities, and we are very pleased to be associated with one of the first to strike a path in this direction,” said Jonas Karlberg, CEO of AmaZix. The Timeless DSO is being launched with US-registered broker-dealer TriPoint Global Equities, LLC. 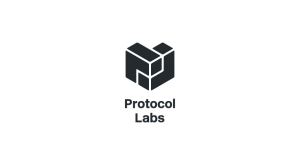 The offering is an ERC20-standard token on the Ethereum platform, assigned the name TMLS Tokens (TMLS). 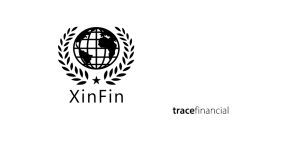 TMLS Tokens are issued in accordance with the Ethereum ERC-20 standard in the United States, pursuant to the exemption from registration under the Securities Act provided by Regulation D, Rule 506(c) and to international investors using Regulation S. The Reg D 506(c) DSO will be offered and sold to accredited investors only. 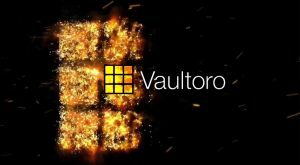 This DSO will be the first offering in the United States to use an SEC Registered Transfer Agent for the issuance and custody of digital securities by engaging New York City-based Vstock Transfer, LLC powered by www.custodyware.com. TMLS holders are entitled to receive 40% of the earnings before taxes, depreciation and amortization (EBTDA) per annum from the business segments Timeless Hideaways and Timeless Resorts. Additionally, investors get 10% of all revenues of the other three divisions of the company, Timeless Yachts, Timeless Selection and the planned global franchise concept (if and when such profits and revenues are earned). As a bonus, holders of at least 1,000 TMLS will receive a discount of 20% on bookings of Timeless Hideaways or Timeless Resorts. “We believe we are on the starting ramp of a dynamic growth path and want to use funds from the DSO to grow Timeless together with our investors”, emphasized Gössl.